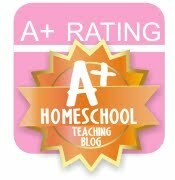 The Nature of Grace: Homeschool Theme of the Week: Birthday! Homeschool Theme of the Week: Birthday! With birthdays on the brain - how could we not have a week dedicated to such a fun theme. 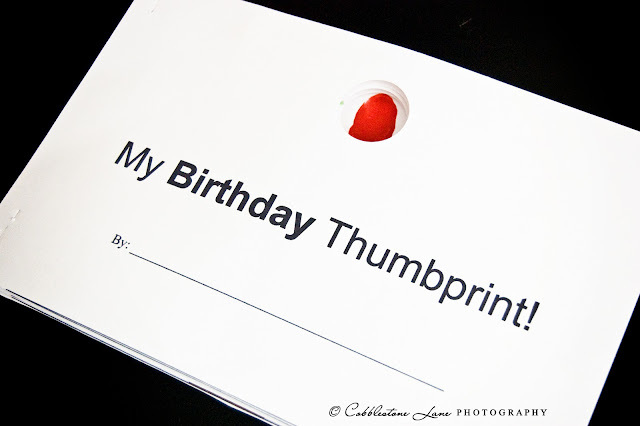 One of the activities we worked on throughout the week was "My Birthday Thumbprint" book. 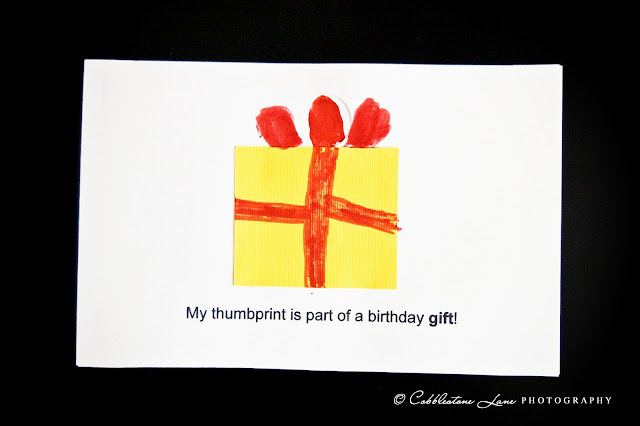 The basic idea was to have one thumbprint become the focal point of each page which showcased something you might find at a birthday. 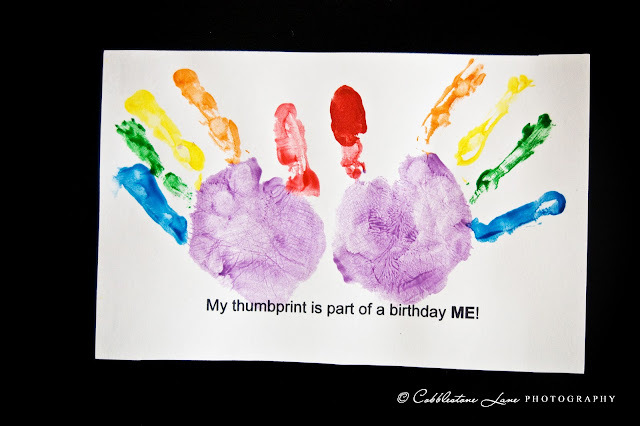 To make this, you place one thumbprint on a paper that will be at the end of your book, then punch circles on the other pages where your thumbprint will show through. Enjoy the end results below plus a couple of extra activity ideas and pictures! Side note: I wish I could make this book available for free download but have no idea how to do so. Sorry! This is a very easy and fun graph to make for your birthday theme. 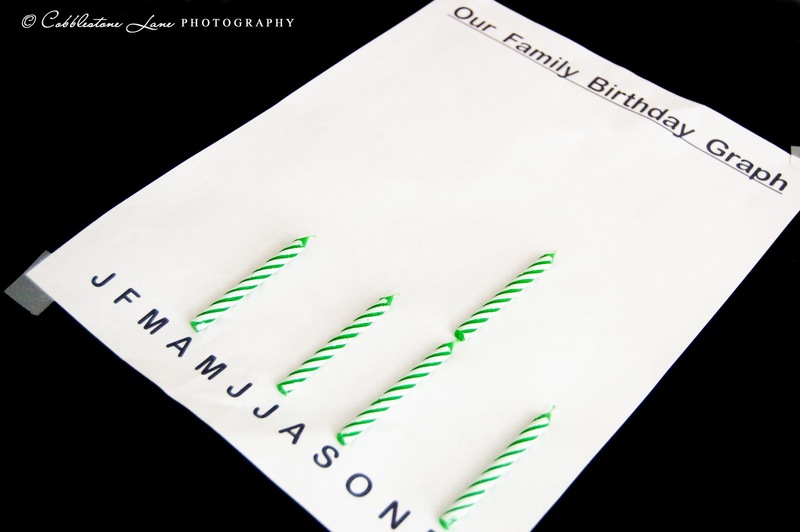 Just draw or type up the names or first initial of each month, then graph birthdays using a candle for each person in the family. *Insert a birthday related word inside a balloon and blow up the balloon. Do this for several words and fill up the classroom. 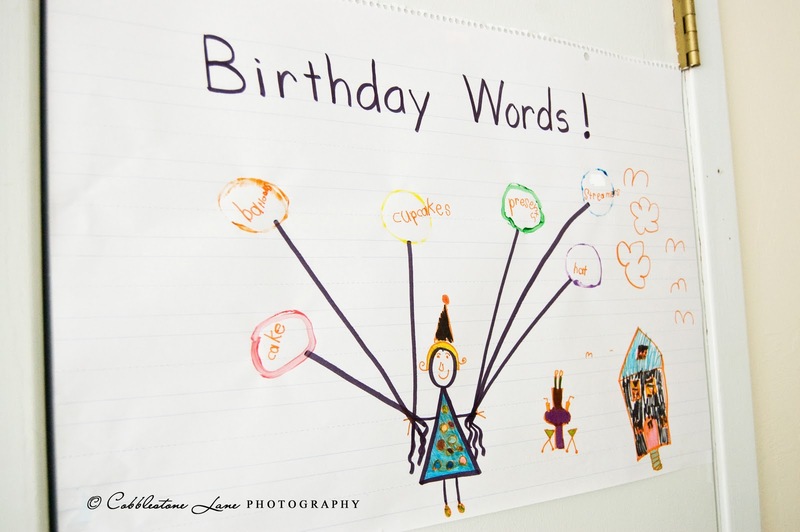 Take turns popping the balloons and reading the words - place in a pocket chart or tape to an area of the room. 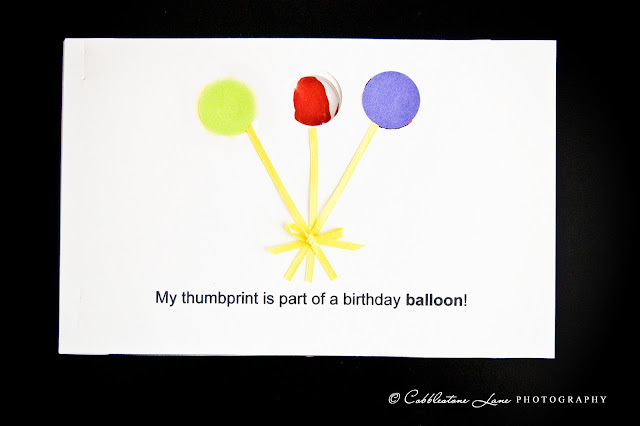 *Paint a birthday picture using REAL balloons. Just dip small balloons in paint and dab on a picture to make circles. *Paint using different birthday candles. Use candles with different textures on them (spiral, dots, stripes, etc.). Dip these in paint and roll on paper. 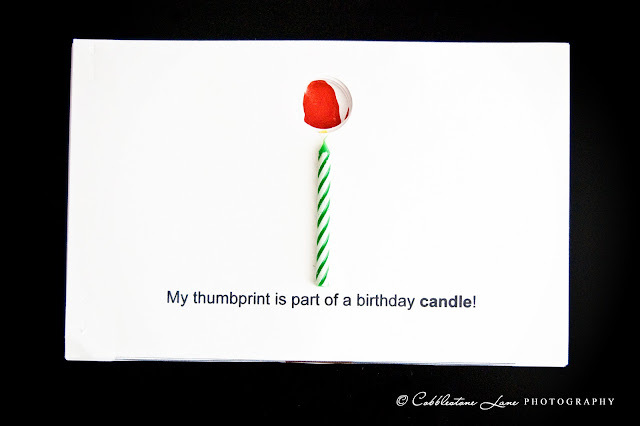 *Use real candles (not lit) on a paper cake to make up math story problems and math sentences. *Make a paper birthday cake and cut into slices to practice fractions or story problems. *Place a sparkly birthday hat in a literacy corner and call it the "thinking cap" of the week. 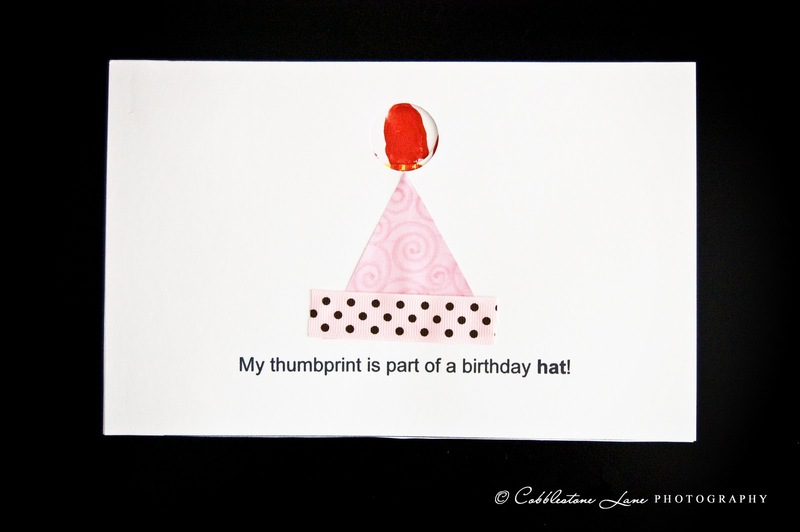 Child may wear the hat while writing a story, brainstorming, etc. What great ideas! Thanks for linking up to Things I've Done Thursday! Hi there! Love the birthday book! Just posted about it on CraftGossip..thanks for the suggestion! Thank you for your great ideas! 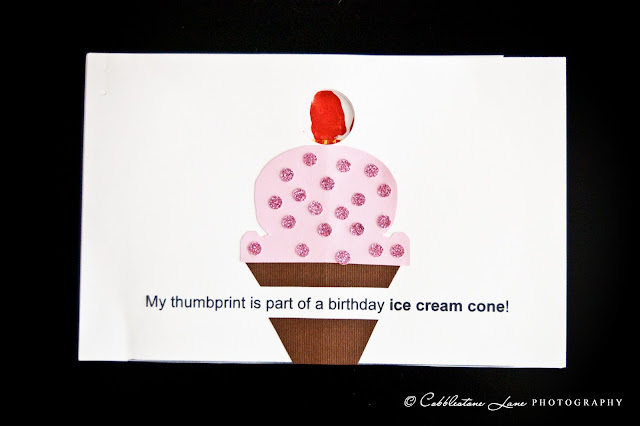 I just posted on my blog about my daughter's birthday activities!! A Happy First "Bear"thday Invitation! A Nutcracker "Sweet" Birthday Invitation!